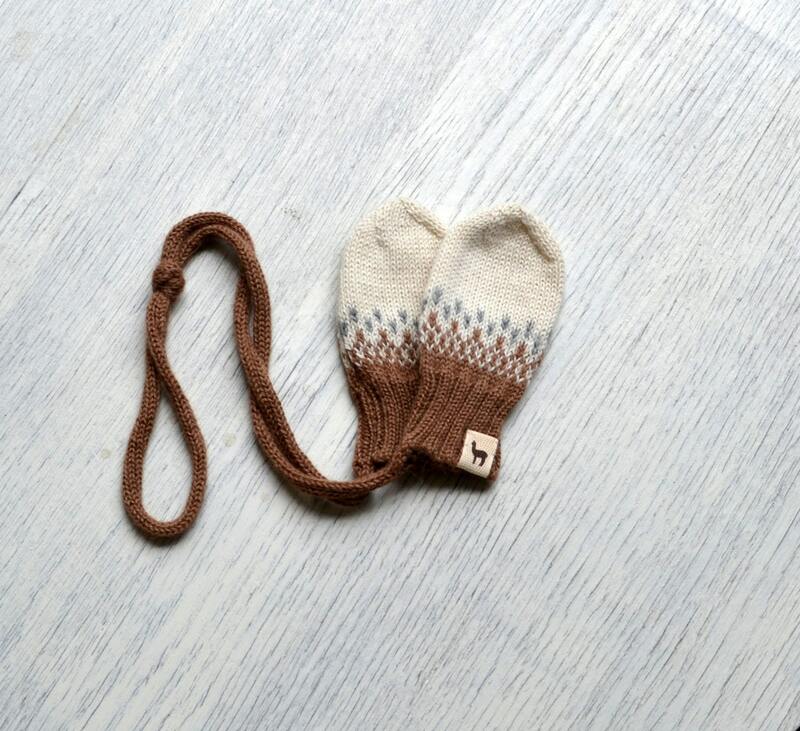 Knitted in beautiful jacquard pattern and has a cord connecting mittens so they won't get lost. I’m so amazed with the quality of clothing and service received. Definitely one of my favourite places to shop. Highly recommended. 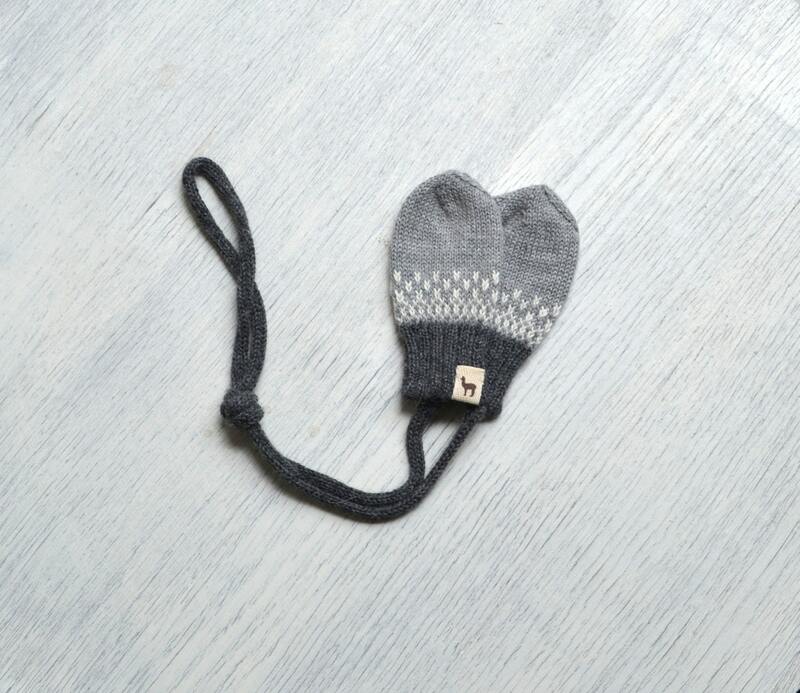 The packaging was lovely and the hat and mittens are super soft and warm and the craftsmanship is superior! Communication was easy and quick. Lovely, very soft. 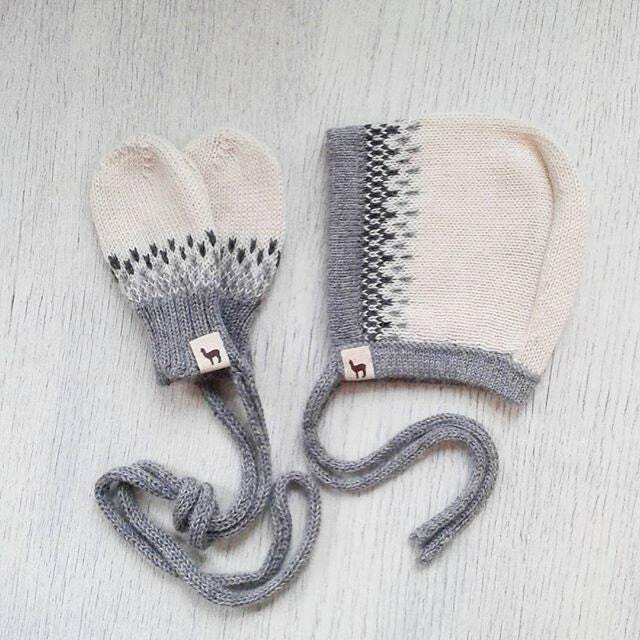 Didn' t notice before ordering that these can be made to any colour u want.